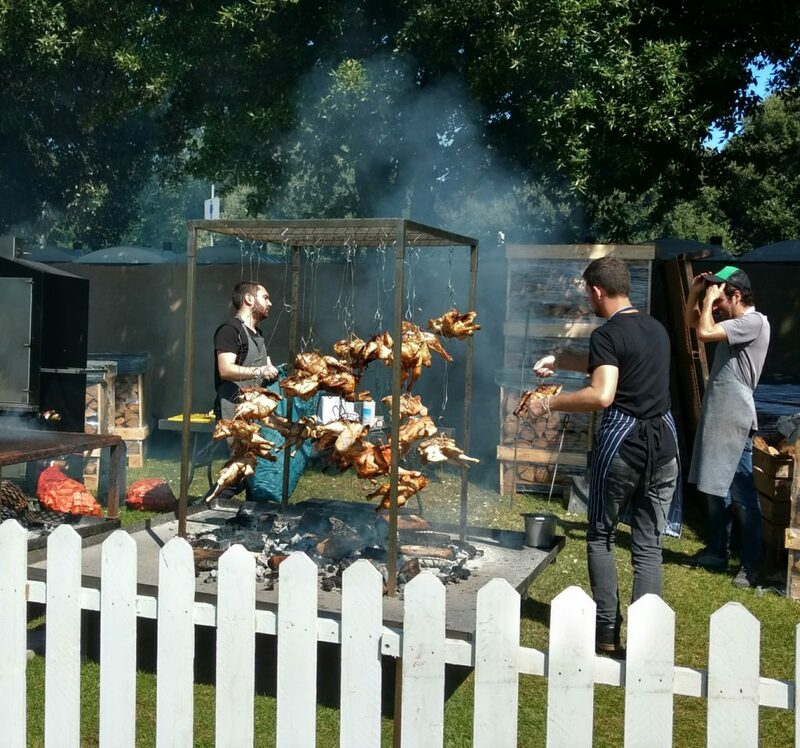 The 16th of August marked the return of the Dublin Big Grill Fest in Herbert Park. 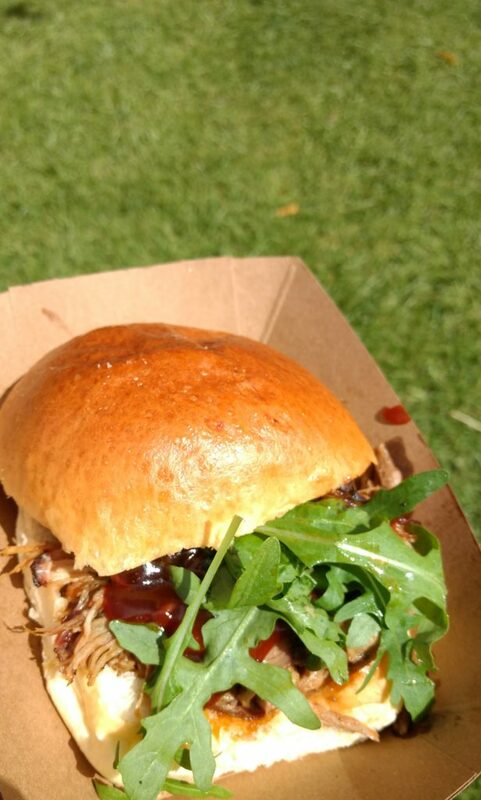 This mouth-watering event attracted huge crowds of meat lovers and festival goers alike. 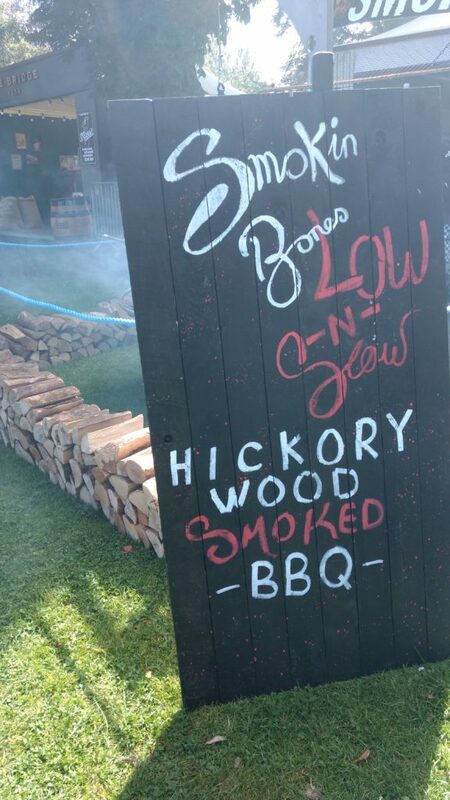 However, there was more to this event than smoking, frying and of course grilling a variety of steak, chicken and pork as the name would suggest. 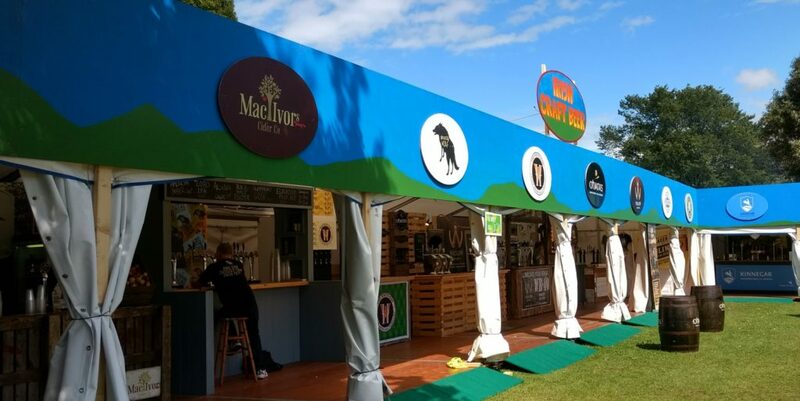 The weekend offered a wide range of craft beers, food stalls, internationally renowned chefs from New York and London, live music and an assortment of unusual contests. This included the Chilli Eating Contest, which got heated to say the least. This highly entertaining event was enjoyed by all age groups and is highly recommended for a lazy summer day. 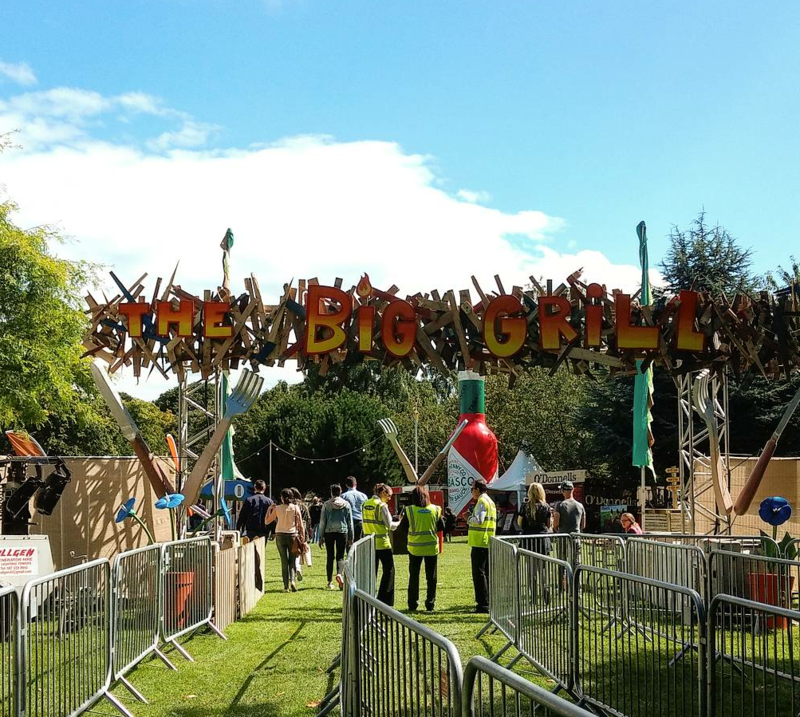 For more information on the Big Grill, or to pick up a ticket for next year, check out the official website, biggrillfestival.com.